Where does Glendale get its water from? 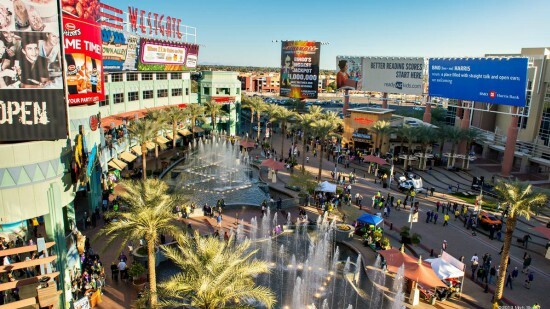 The city has five sources of water: Salt River Project, Central Arizona Water Conservation District, groundwater, effluent/reclaimed water and stored water credits. 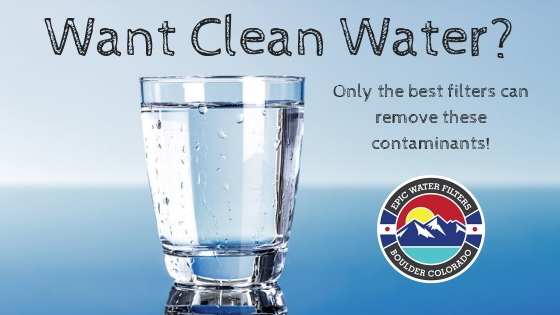 Is Glendale's water safe to drink? This utility detected Radon, Radium, combined (-226 & -228), Radium-226 & Uranium. Radiological contaminants leach into water from certain minerals and from mining. Drinking water contamination with radioactive substances increases the risk of cancer and may harm fetal development. Cancer: No standard exist for this contaminant. This utility detected Radon, Radium, combined (-226 & -228), Radium-226 & Uranium. Radiological contaminants leach into water from certain minerals and from mining. Drinking water contamination with radioactive substances increases the risk of cancer and may harm fetal development.